How many times have you left a website after just tuning in because it took ages to load? This is the biggest reason that businesses fail to gain the desired results and permanent clientele. It has been observed that the main reason for an increased and frequent bounce rate is that the websites take more than five seconds to load, failing to retain a customer on the platform and converting it into a lead. A website is the main source of online presence for any business. It implies the first impression of your business on your target audience. If the website fails to provide an ultimate user experience to the visitors, it is quite difficult to grab the attention of that user again. Among the various factors that enable a website to hold a visitor’s attention, slow loading time is the biggest one. A slow loading website will cost the brand its reputation, revenues, and loss of potential and permanent customers. On the contrary, a high-performance website is the major source of conversions, lower bounce rates, increased customer engagement, top place on the search engines and enhanced user experience hence boosting the ROI. It is essential for a website to have less loading time as it will impact the marketing and sales processes. The increased traffic will attract more customers and qualified leads that have the potential of becoming permanent customers. According to recent researches, it has been observed that 47% of the customers expect a website to load in approximately 2 seconds. Moreover, the increased browsing in the mobile while on the go has reduced the attention span of the users making it more difficult to reduce bounce rates. When you are getting your website done by any web agency either in Dubai or any part of the world, you need to ensure that they develop an optimized website that can enhance the consumer base rather than reducing it. Why less loading time is important? A brand’s success largely depends on its website’s loading time. A fast loading website will be helpful in bringing conversions, increased visibility and customer retention persuading them to perform the desired action. Moreover, the convenient user experience will increase the number of revisits increasing the usability factor which is prefered by the search engines to rank a website. Sitecore development is one of the most effective tools adopted by many renowned web agencies of Dubai, to create websites that have improved loading to provide the customers with the ultimate user experience. Sitecore is a very resourceful program allowing the web developers to create scalable, secure and robust websites that are simpler to make with an automated process and faster results. The website developed with Sitecore having optimized loading is beneficial for any brand as they are quite effective in providing the following benefits. Slow loading websites are quite difficult to get the required traction and customer engagement hence failing the digital marketing strategies conducted to bring traffic. Digital marketing strategies are developed to bring increased traffic to the website. The marketers induce various techniques and tactics along with a streamlined process to increase customer visits and engagement with the brand’s website. If a website loads slow, take more than 10 seconds to load, it is likely that all the strategies and tactics followed by digital markers will go in vain. On the other hand, a Sitecore developed website with fast loading time will gain all the benefits of digital marketing, by attracting customers and increasing their retention time on the website. A Sitecore developed website has the ability to load fast increasing the customer turnovers and conversions. When a visitor gets on a site, and experiences easy and convenient browsing, the chances are quite high that he will convert into a regular visitor and client. The speed of the website highly determines the conversions and effects the number of visits and turnovers. It is obvious that higher conversions and the full effect of digital marketing strategies implied will be a reason for increased sales hence increasing the revenues. 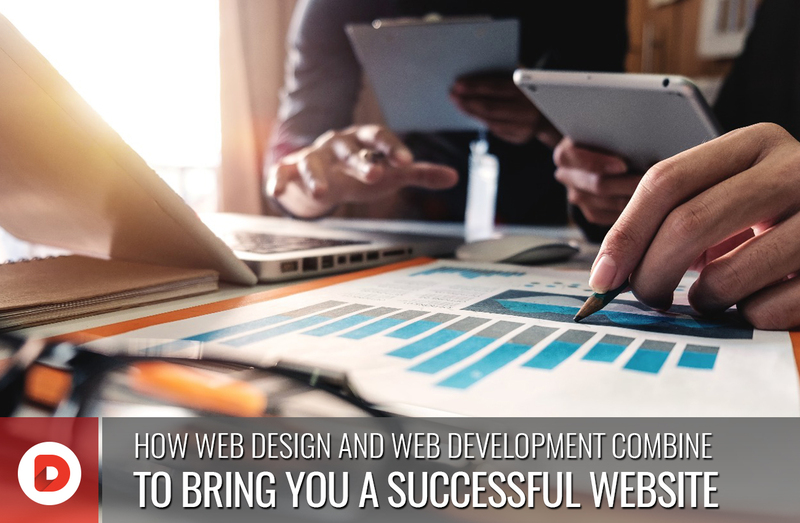 Every brand is developed with the concept of getting higher sales and increased recognition and if your website, the main source of your online presence will support the brand, the target is impossible to achieve. The importance of the loading immensely grows when you have an e-commerce platform or an informative website. The complete circle of generating revenue depends on the website and it is extremely important that the images used are optimized with the development done on a robust platform such as Sitecore to get the best outcomes. After you have realized that your website needs optimization, the first step is to carefully determine the current state of the loading time, to get the better idea for the optimization. According to researches the ideal time of the website to load on a desktop or a mobile device is three seconds. Moreover, the various ways of optimizing the website are quite diverse and can sometimes be only beneficial for one problem, negatively affecting the other, so, it is advised to examine the website speed after each upgrade and change to ensure that the right actions are being done only. 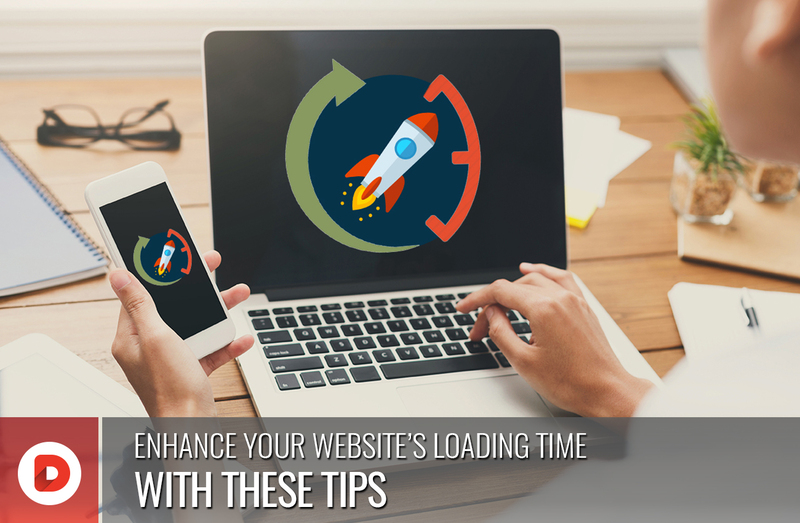 Your website’s loading speed will determine the number of your regular customers, so, after you have analysed the speed and are ready to optimize the platform, there are a number of practices that will be very helpful to increase the loading time. Sitecore is one of the most resourceful platforms for the development of innovative websites. It helps in developing the most scalable, robust and convenient websites that comply with every requirement of website development. The websites created with the assistance of Sitecore are simple, automated and provide a high-end user experience which is extremely necessary for the success of your business. The latest platform helps to optimize the website according to the modern trend hence increasing the conversions and customer base. As the complexity of the online platform has increased over the years, simple and sleek designs are much in demand. It is better to have a simple yet effective design to have an ideal loading time. Complex designs with a lot of happenings and features take longer to load hence increasing the loading time. Furthermore, the latest web design and development trends are preferring simpler designs as they look more sophisticated and chic. All the websites that have been declared the best last have an elegant outlook with minimal effect to increase the usability and attraction of the website. Images are an integral part of any website and especially if you are dealing with an e-commerce platform. Images and graphics are the main sources of improving engagement on your website. However, if large files are used, they can cause the opposite effect as they will take more time to load. There are a number of tools available for compressing the images and reducing their quality and resolution. It may take a sufficient amount of time but the process is worth it as it will provide your users and customers with the ultimate user experience. There are a lot of times when the traffic is heavy on the website which causes the slowing of the servers and they take a lot of time addressing all the customers at the same time. Many major websites use the caches to reduce the web page loading as it will not need to send to send the database to the server every time. Caches store the data of a visitor and when the next time he visits the server won’t be needing the data of the user. All the major platforms have plugins for website caching. However, the feature of caching is not available in case of the usage of a shared server. Shared hosting is quite common among most of the website owners. It is affordable and enables your website to be online in minimal fee. You should always select the fastest web hosting service to ensure that your website has less loading time. However, as with shared hosting the CPU, disk space and RAM is communal with other sites, it isn’t the best option. Having a dedicated server is faster but an expensive option. Another way is to hire a dedicated source for hosting through cloud resources. 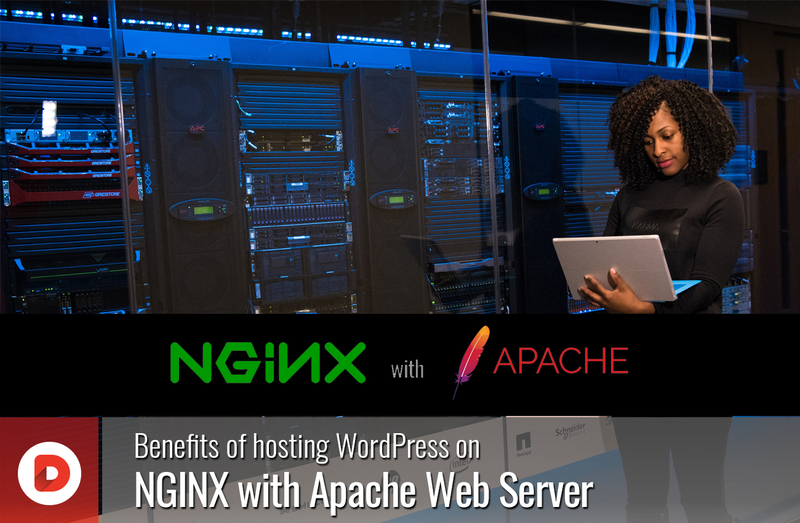 If you rent a cloud source hosting, it is quite affordable and provides you with all the facilities of having complete control over the hosting of your website. They also offer packages and you can choose the best option according to your website’s demands. Plugins are used to install specific features to the website through third parties. They are a common part of any website and are quite useful to provide your customers with maximized features. However, adding a lot of plugins, need more resource to run them which result in slowing the loading speed of the website. Contacting to more third parties can also cause data breach which is another factor of failure for any website. 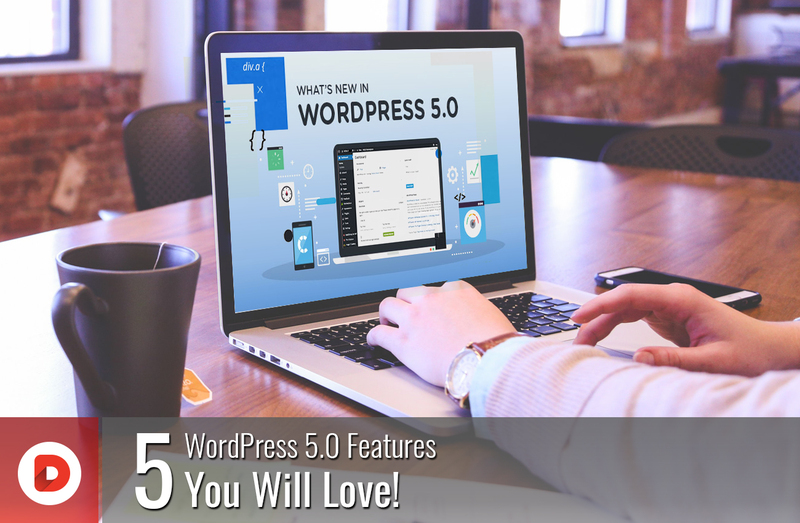 It is better to use only the most necessary plugins for your website and keep a regular check on them as the time passes many of them may become obsolete or of no use anymore. To reduce the plugins, have a performance test on your website that will tell you which plugins are the cause of slow loading. Moreover, avoid using plugins that have a lot of data or ask for a lot of databases. Use simple plugins as the stylized ones will also become a cause of slow loading. The most effective way to reduce the file size is to use GZip compression. It minimizes the server response period and HTTP invites. The Gzip compression works by reducing the size of the files and compressing them before they are sent to the browser, after which the browser extracts the files and shows the contents. This system is workable with all kinds of files on your website. Another factor that increases the HTTP requests to the browser is redirects. The increased number of HTTP invites to create a negative impact on the website’s performance. Identify the number of redirects on your website using various tools and then remove them to enhance the speed and user experience. The redirects are also quite annoying for a visitor and can be a cause of increased bounce back rate. Check thoroughly and only keep the critical ones that are utterly necessary. It had become quite common to use web fonts for creating a unique web design. Although they make the website more attractive and stylish, they also play the role of a culprit in increasing the web loading time. They are also guilty of sending too many HTTP requests causing the website to load slowly. Nothing can be more annoying for a visitor to experience a slow loading website that takes a lot of time to appear on the device’s screen. There are a number of ways to get rid of this problem but you need to carefully conduct the web performance tests to analyse which features and solutions work best for you according to the specific needs of your brand and your target audience. This is the biggest reason that businesses fail to gain the desired results and permanent clientele.